Welcome to my blog. 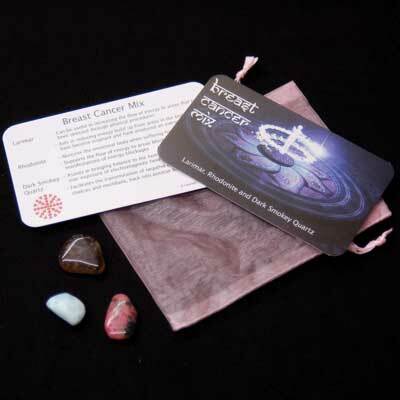 I started this website when I was gong through treatment for Breast Cancer. This is very important to me because I would like to raise awareness to other women (and men) undergoing treatment. Rhodonite can assist one in discovering your true passion, and learning brand new skills to enhance that passion, if necessary. Rhodonite encourages people to find ways to be of service to humanity and helps to draw in synchronicity related to this goal. Rhodonite can enhance power in those who have truly altruistic intentions. Smokey Quartz works with all of the chakras, but can specifically focus its energies with the Root and Solar-Plexus Chakras. 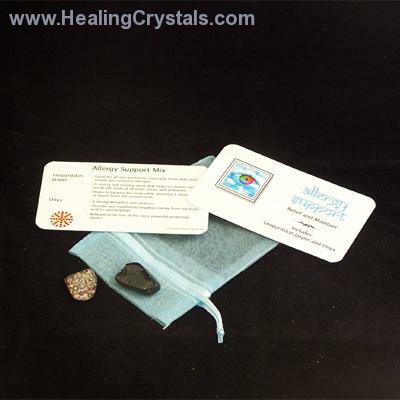 While this stone has a slow and steady energy to it, it is still very powerful in its action. Smokey Quartz can facilitate meditation, helping to deepen the state and heighten awareness, while simultaneously pulling away negative energies from the aura. This is "Body Art" markers. My friend, Mother Moon, drew this at our craft fair on Saturday. 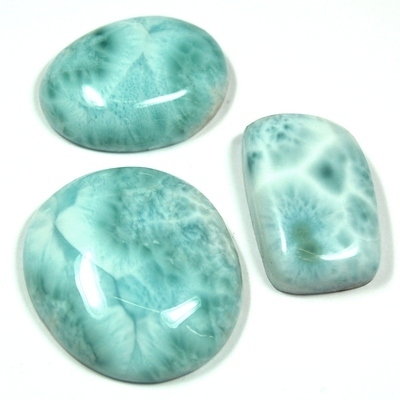 Larimar can be useful in increasing the flow of energy to areas that have been stressed through physical procedures. 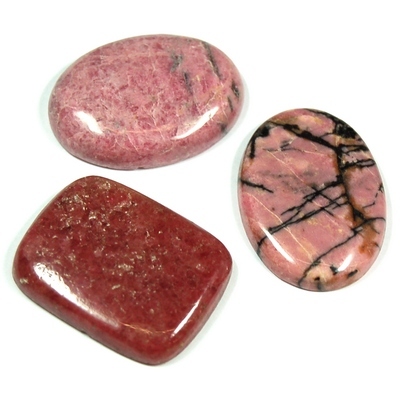 Rhodonite nurtures the emotional body when suffering from physical trauma and supports the flow of energy. Dark Smokey Quartz assists in bringing balance to the human energy bodies due to over-exposure of electromagnetic fields.